Andrea's World: Bitcoins, real currency or just a fake? Bitcoins, real currency or just a fake? Nowadays it is a well-known fact that Bitcoins are growing in popularity and some are even calling them the future of money. But how much do we know about them? To begin with, Bitcoin is a digital crypto-currency. Actually, Bitcoin is just like any other currency except for two things. Firstly, it is not a currency. Therefore we can’t use it to pay taxes or settle debts because it is minted neither by governments nor banks. Next, as it is a digital currency, it just exists online. 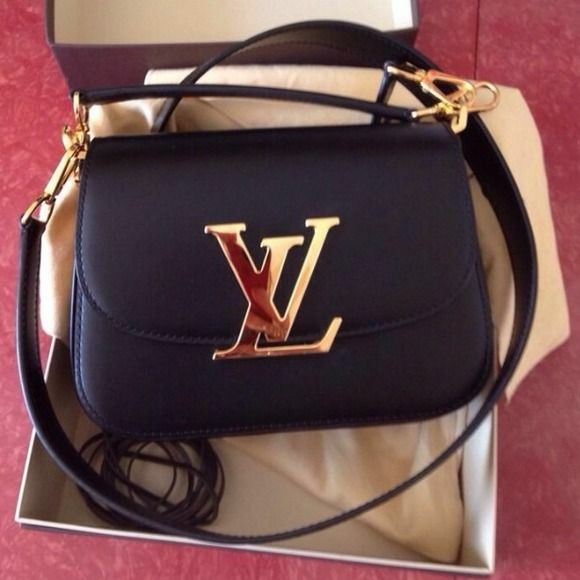 As I see it, this is a great advantage as you don’t have to buy a Louis Vuitton or a Prada to bring your money. As well, it is the best option for those who love buying things online. Nevertheless, there are only two ways to get bitcoins, you either trade them from someone or you go mining. This is when you use your computer to run calculations which verify other Bitcoin transactions. As reward for doing this job, you earn some of them. Indeed, Bitcoins value has recently gone up quite a lot and this has caused a lot of interest. By the way, they were first created in 2009. In short, the Euro is a legal currency within almost every country in the European Union, except in the UK and some other ones. I think that having the same currency is better for us, especially for those who love travelling without exchanging money. In Spain the legal tender is the Euro. Moreover, the legal one before was the Peseta.